For over half a century, Groupe Gaudreault has held a passion for passenger transportation. As a specialist in school, public, intercity, paratransit and charter transportation, we operate a fleet of vehicles that combine safety, comfort and reliability. 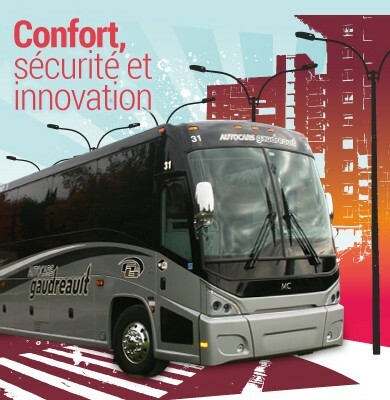 At Groupe Gaudreault, we listen to our customers and strive to meet their needs with the latest equipment, such as state-of-the-art luxury coaches (56 passengers) and a “Sprinter” vehicle. Fully equipped (air conditioning, leather seats, etc.) and versatile, our Sprinter can accommodate small groups (12 passengers) and is ideal for airport transfers, business meetings and group outings in the utmost comfort. 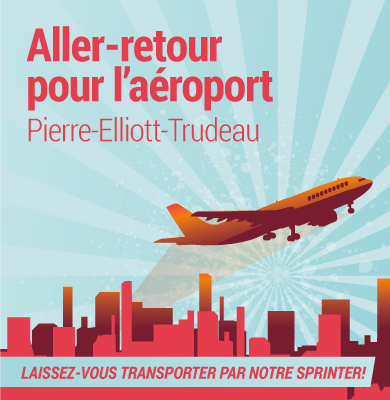 Our transportation services by school bus, city bus, intercity bus, paratransit bus and chartered coaches are available in Lanaudière, Mauricie, Montréal and more generally in Québec, Canada and the United States.